Photography can be a powerful tool to advance conservation objectives, as people near and far are exposed to the wonders of the natural world. 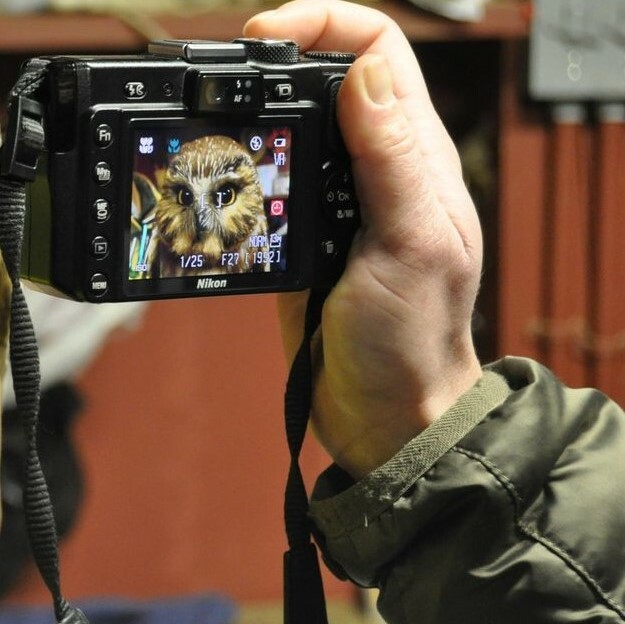 Bring your digital SLR camera to this workshop with Nature Photographer Becky Lewis, who will help get you started on your journey as a nature photographer. She will talk basics about equipment and then discuss composition and framing, to optimize your nature and wildlife photos. A portion of the class will be hands-on, to help you get started using your camera. Weather permitting, the class will go outside into the Rushton Woods Preserve to see what you can capture. Instructor: Becky Lewis is a science educator, wildlife photographer and adventurer. She has spent the last ten years concentrating on her wildlife photography, to share her passion for wildlife and nature with others and advance conservation through photography. Becky has participated in juried art shows and has won best-in-show in a number of venues. In addition, she has headlined three solo shows in Pennsylvania and New Jersey. Open to participants over 16 years of age. Read our FAQs for important information.